Modigliani once said, “When I know your soul, I will paint your eyes.” But who’s got time for that? 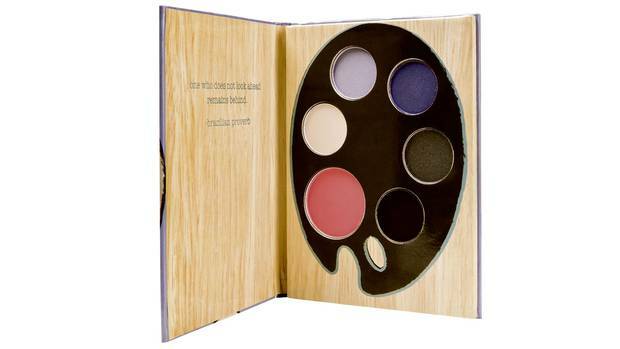 This eye shadow and blush set, a kind of DIY kit, allows experimentation with three distinct styles: minimalist, impressionist and modernist. Stila Masterpiece Series Eye & Cheek Palettes, $49 at Shoppers Drug Mart (www.shoppersdrugmart.ca). In the 1920s, Duke Fulco di Verdura created dramatic Maltese-cross cuffs for Coco Chanel, who wore them night and day. These spectacular followups from his company, Verdura, pick up where he left off. Bravo! 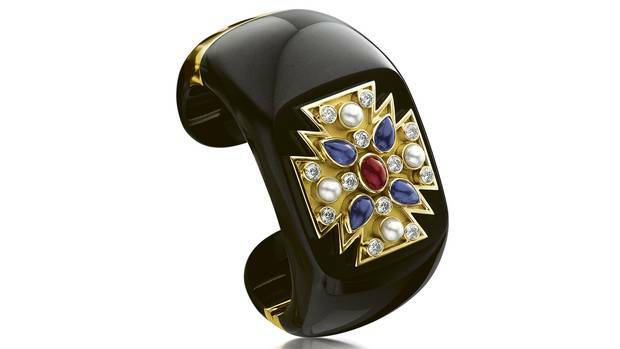 Maltese Cuff by Verdura, $47,500 (U.S.) at Mindham Fine Jewellery (www.mindham.com). A celebrity favourite famous for her devotion to animals, Stella McCartney hits all of her markers with this retro-chic mirrored clutch: No animals, celebrities or celebrity animals were harmed in the making of it. 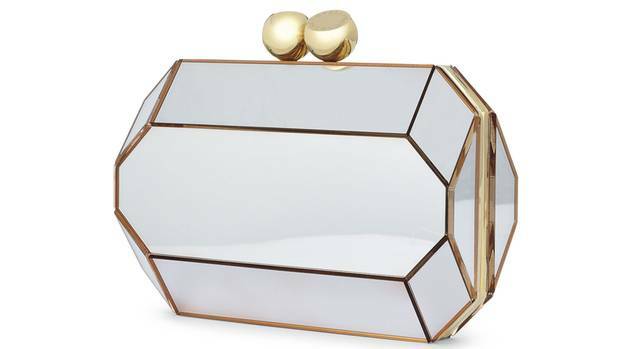 Stella McCartney Mirror Clutch, $2,480 through www.stellamccartney.com. Every night is an evening at the opera with a pair of extra-long, exuberantly hued gloves covering your mitts. Bonus points if they’re lined with cashmere, as these versions, made in Italy, are. Leather opera gloves by Mark and Graham, $258.52 through www.markandgraham.com. Something that makes the eyes look beautiful should be beautiful to behold. 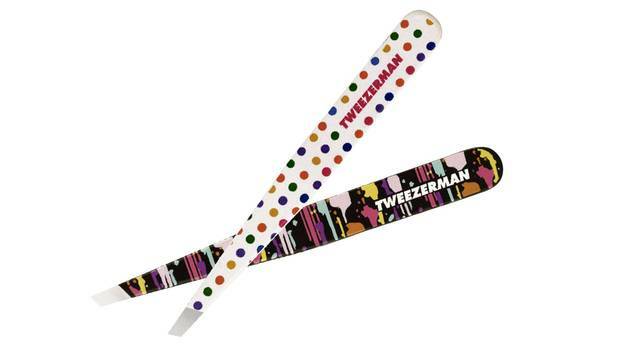 Enter style guru Isaac Mizrahi’s whimsically patterned tweezers for Tweezerman, which are as precise as they are pretty. Isaac Mizrahi x Tweezerman tweezers, $30 each at Sephora (www.sephora.ca). 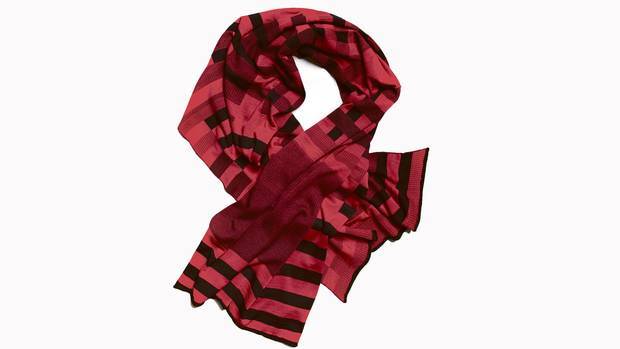 A tribute to the Bauhaus-trained couple Josef and Anni Albers – he was a painter, she was a weaver – Canadian-based String Theory’s seductively striped shawl is made from 100-per-cent merino wool. Josef and Anni shawl by String Theory, $240 (U.S.) through www.stringtheory.ws. At the risk of overselling this handcrafted leather bomber jacket designed by the Canadian design duo Smythe for Roots, the life of whomever you give it to is guaranteed to get cooler. 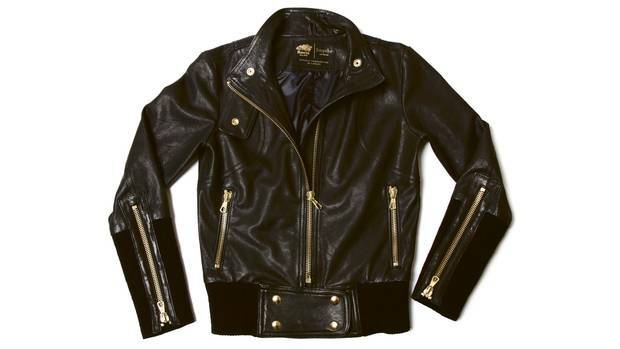 Smythe Bomber by Roots, $988 at select Roots stores and through www.roots.com. 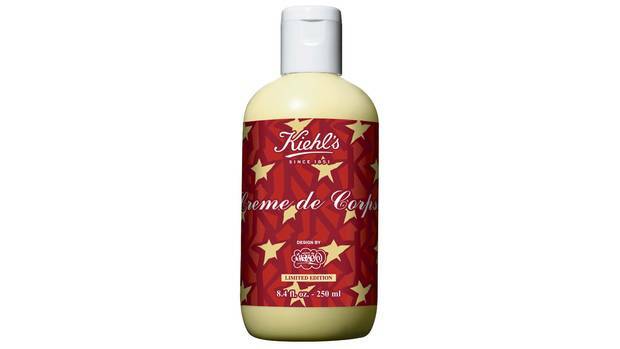 Kiehl’s hired graffiti master and designer Eric Haze, known for his Beastie Boys cover art, to design the packaging for the holiday edition of its Crème de Corps. You gotta fight for your right to hydrate? Not in this case. Kiehl’s x Haze Crème de Corps, $37.50 at Kiehl’s (www.kiehls.ca).